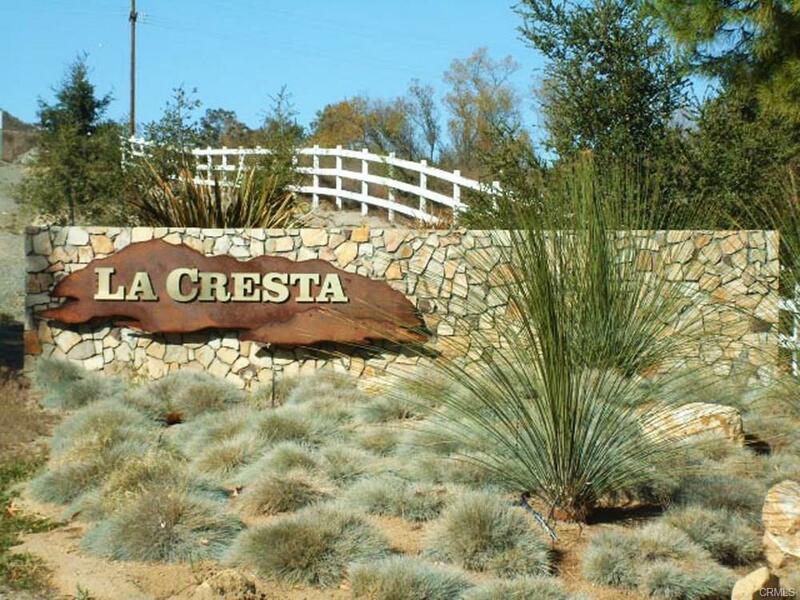 ***LA CRESTA BEAUTY WITH VIEWS FOR DAYS!!! 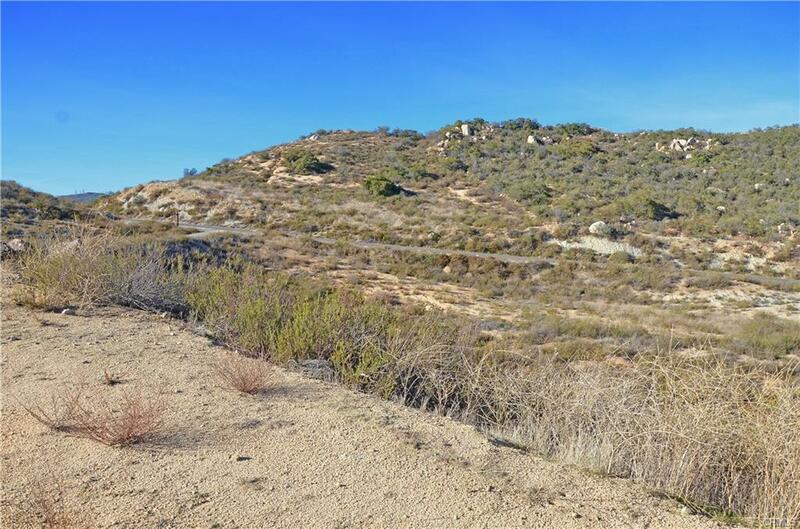 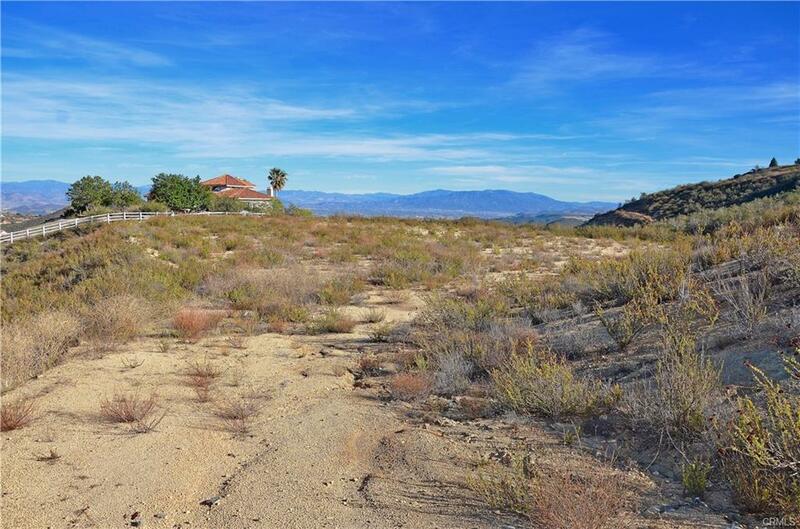 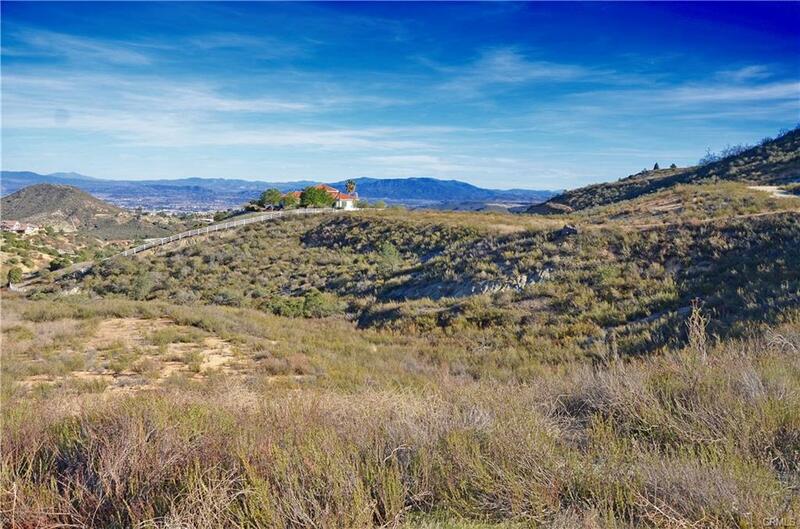 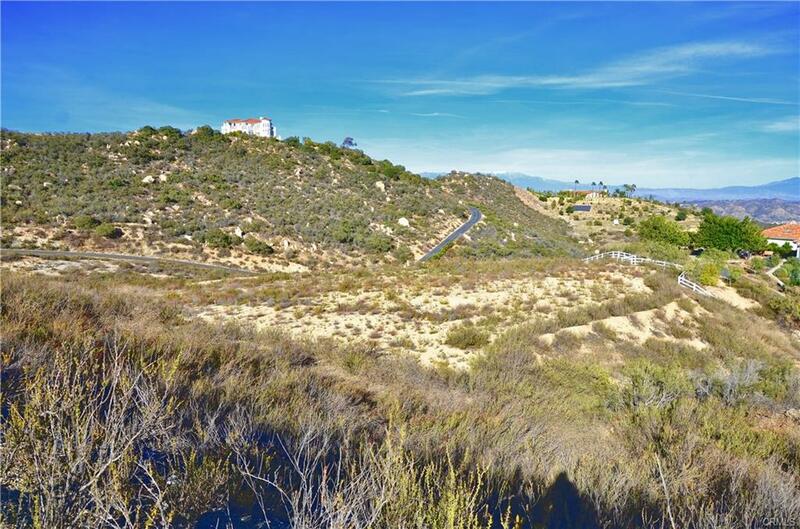 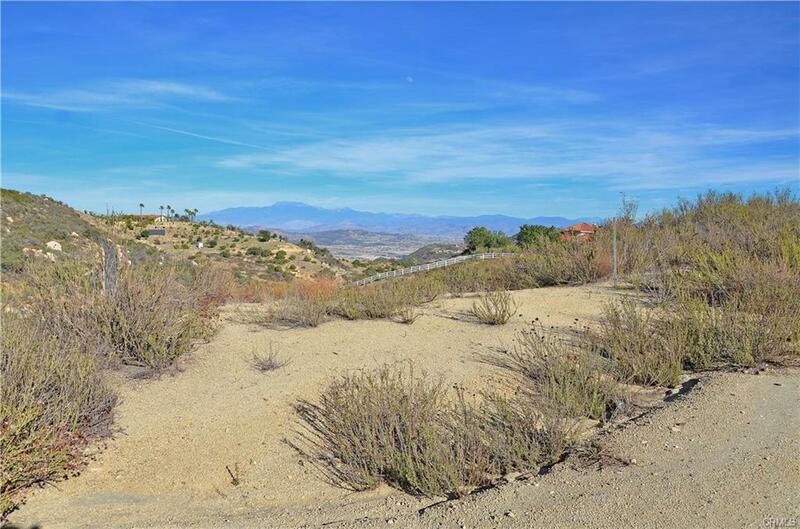 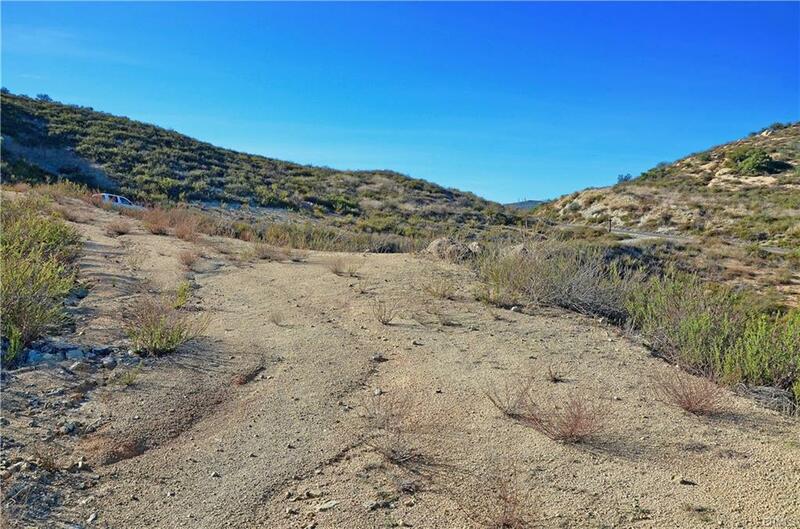 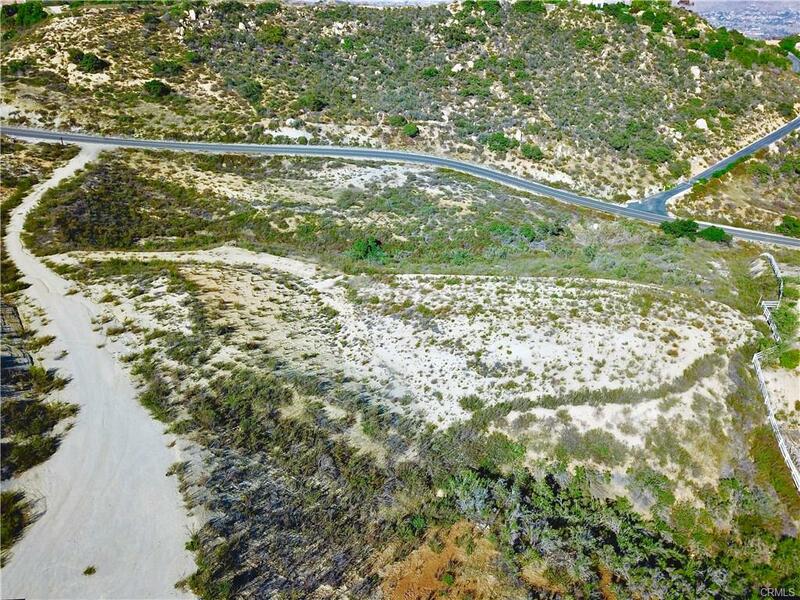 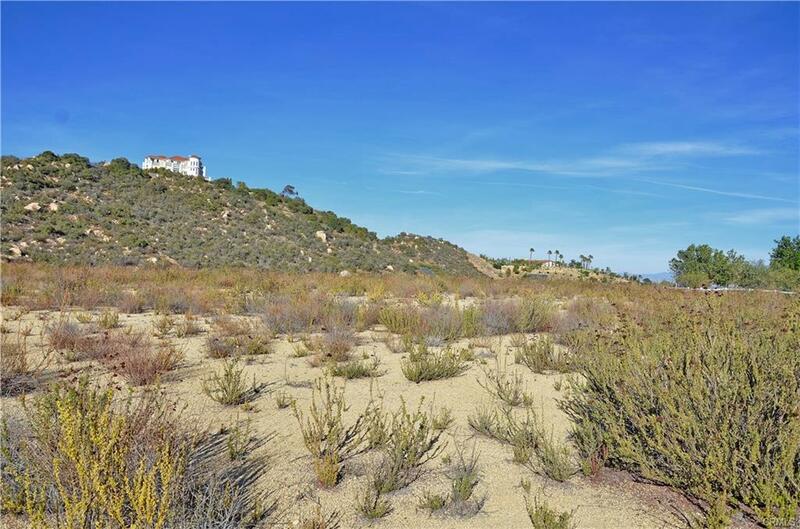 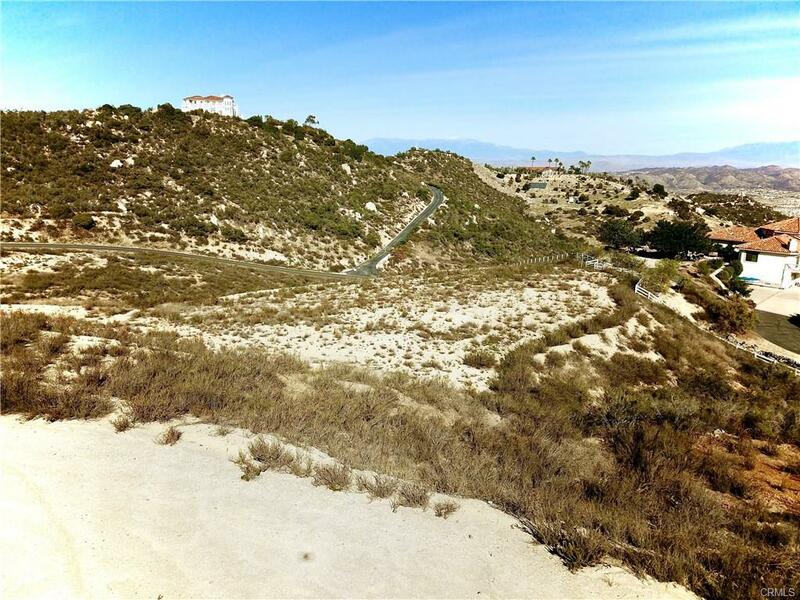 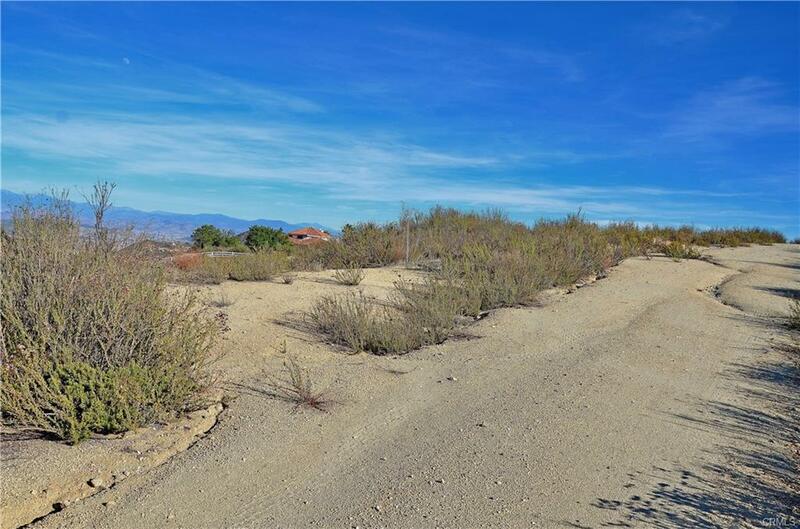 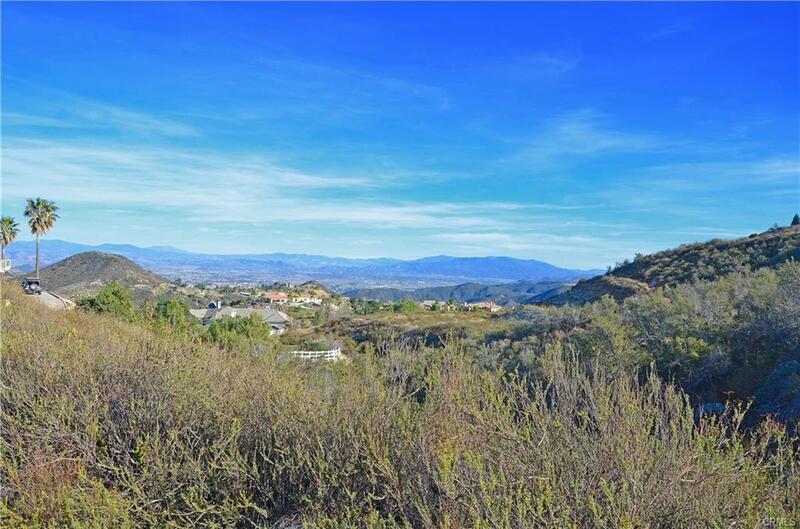 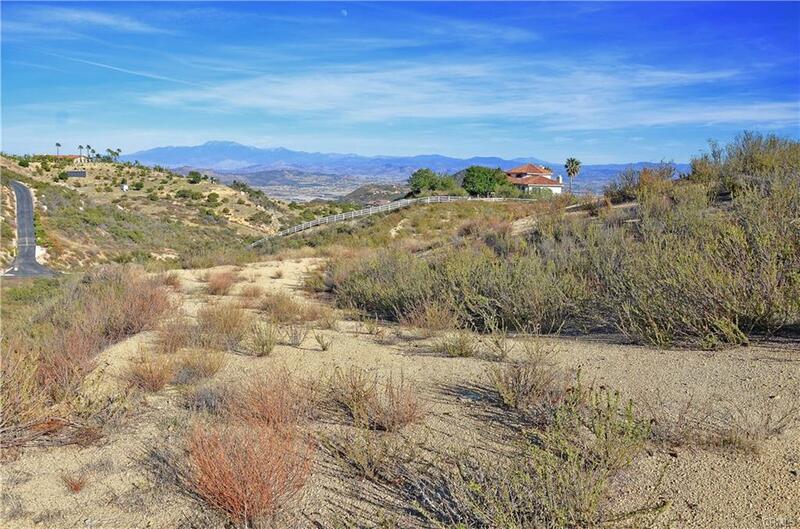 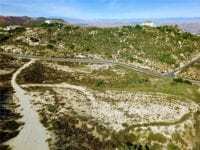 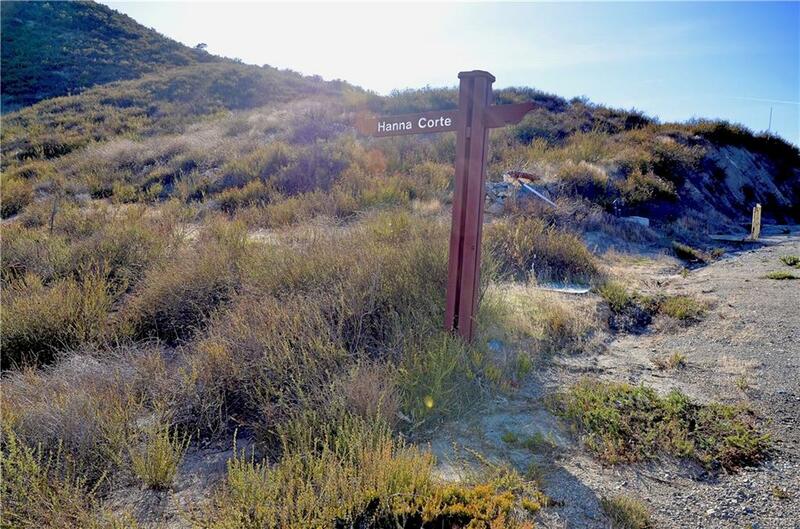 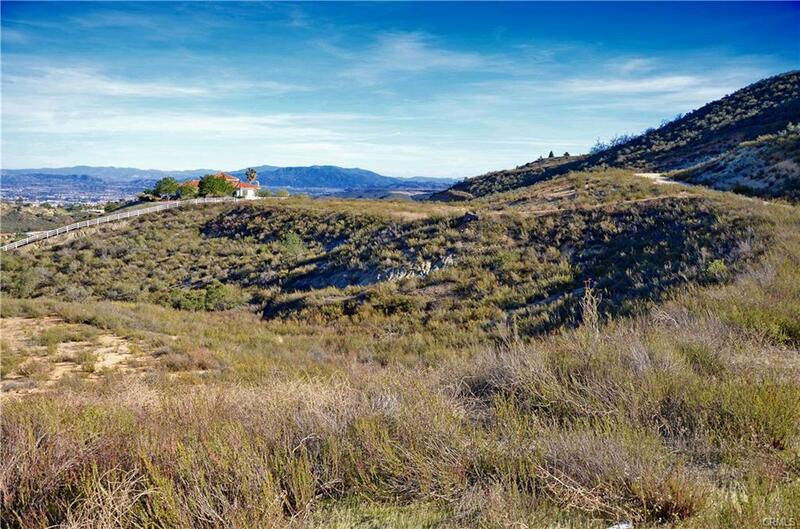 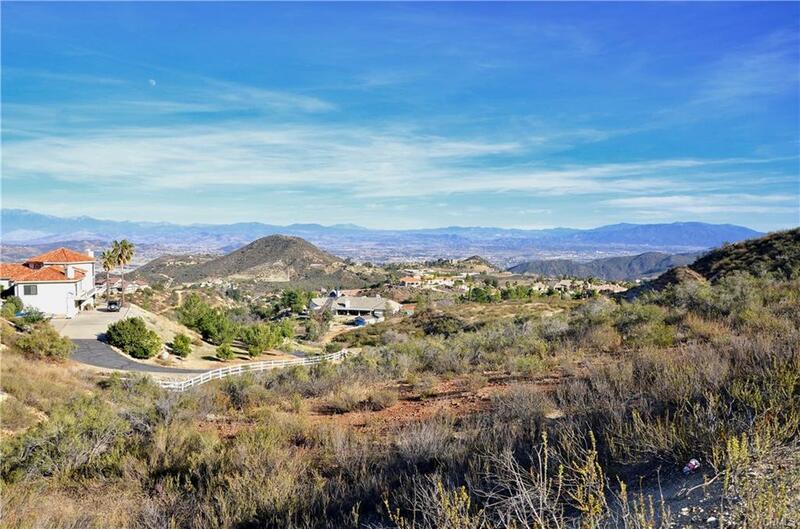 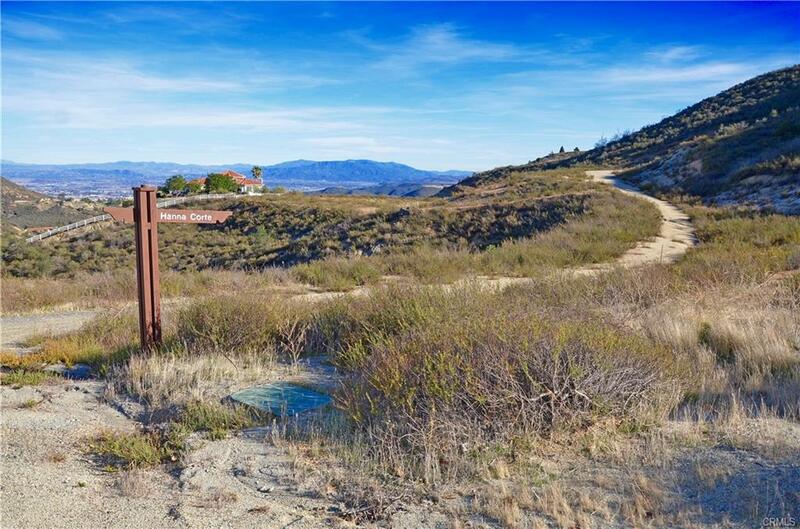 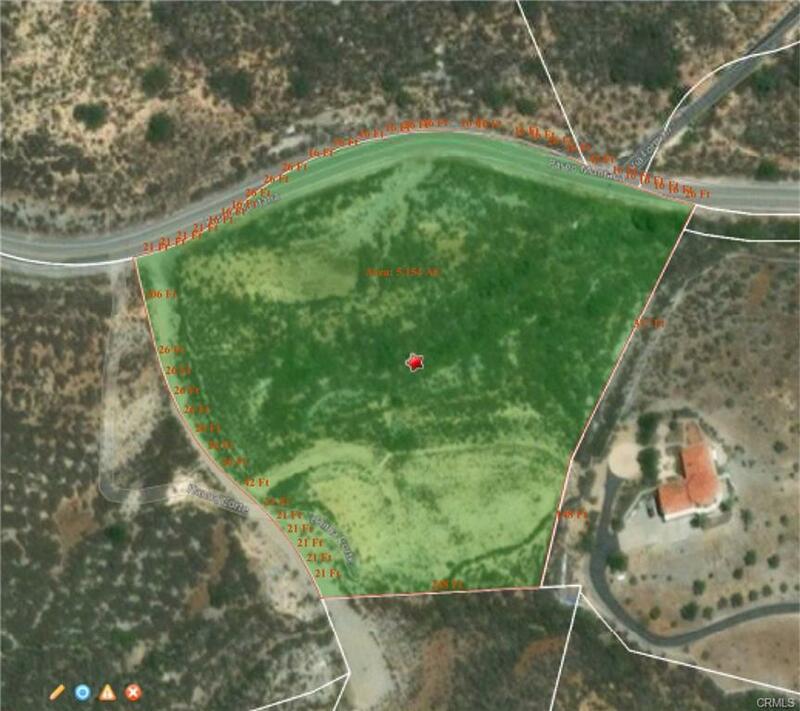 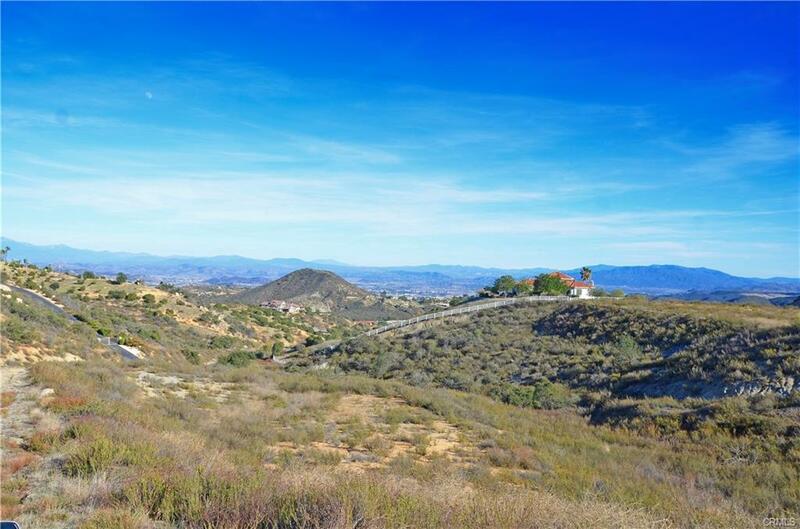 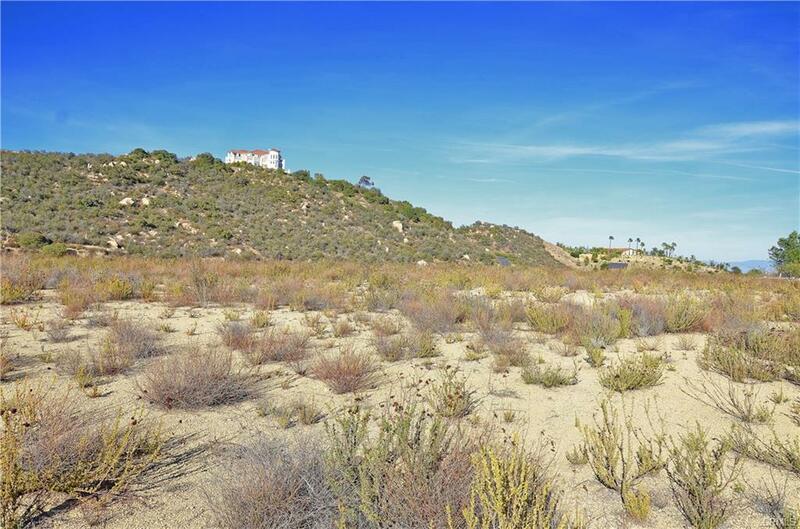 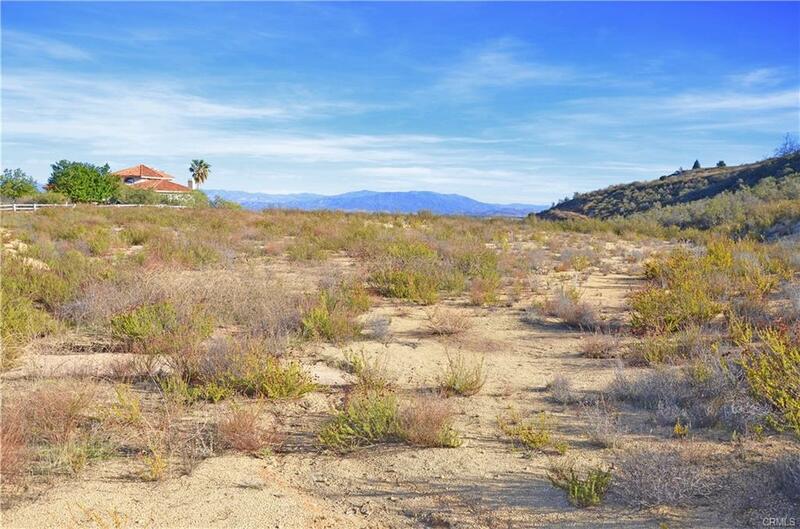 *** This beautiful 5.17-acre lot has amazing views of the Murrieta Valley. 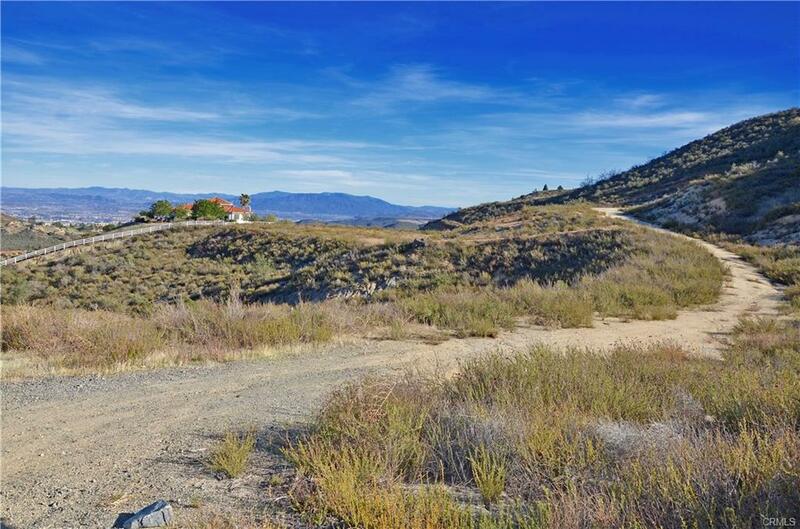 Located in the La Cresta area, next to the Santa Rosa Plateau, where there are plenty of hiking trails, as well as Equestrian facilities. 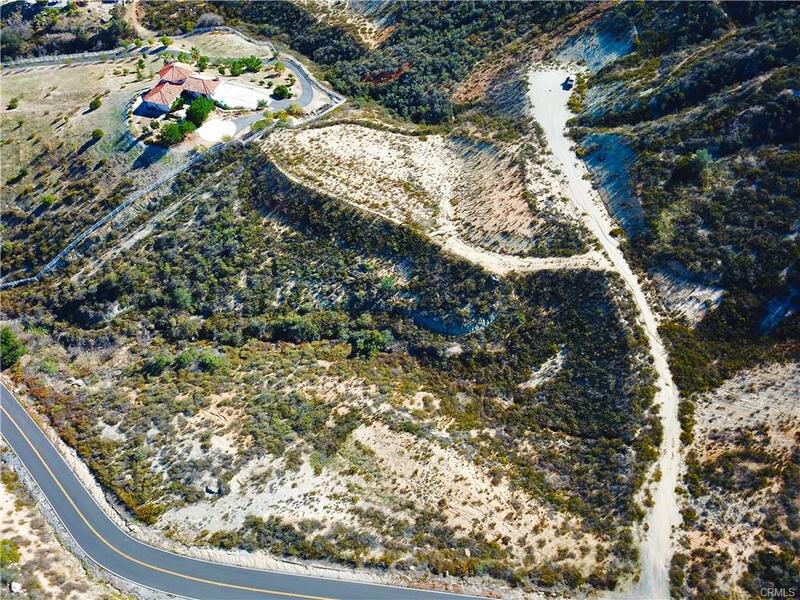 The lot features a large pad to build your dream home and is at the end of a cul-de-sac for added privacy. 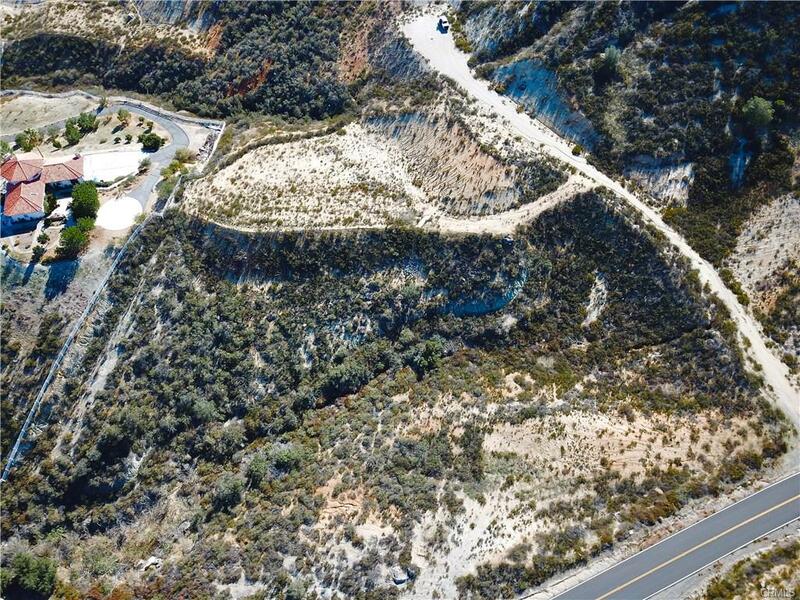 This lot has it all. 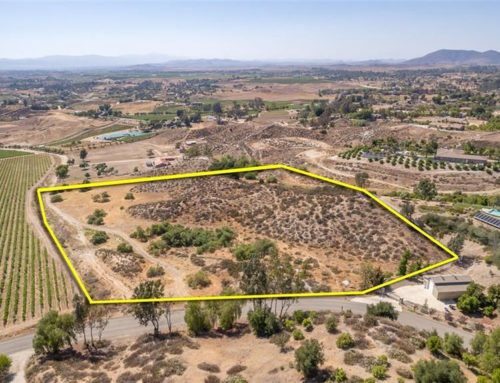 The lot is large enough to keep horses. 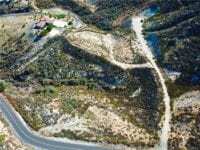 Seller is willing to offer Owner Carry call for more details. 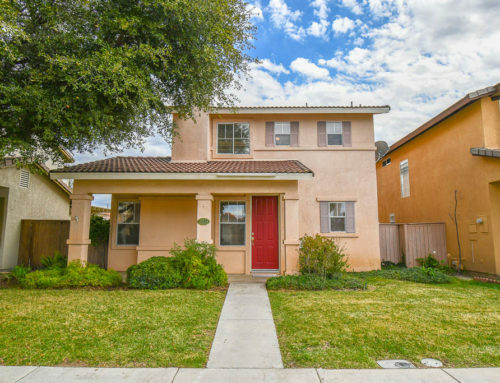 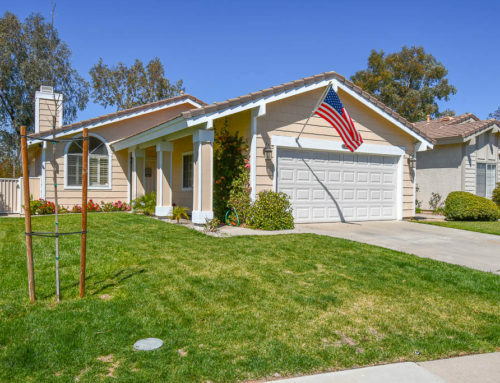 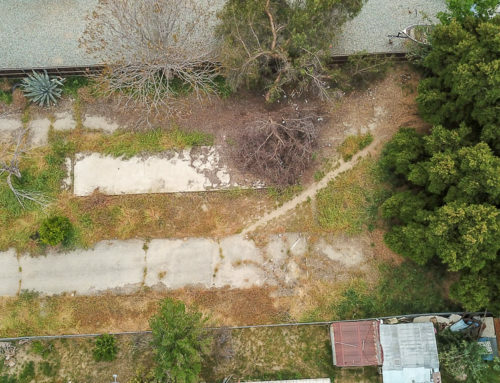 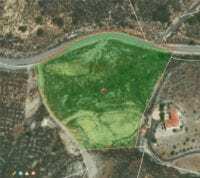 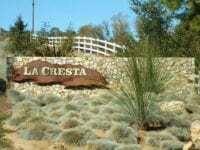 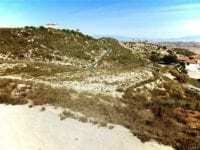 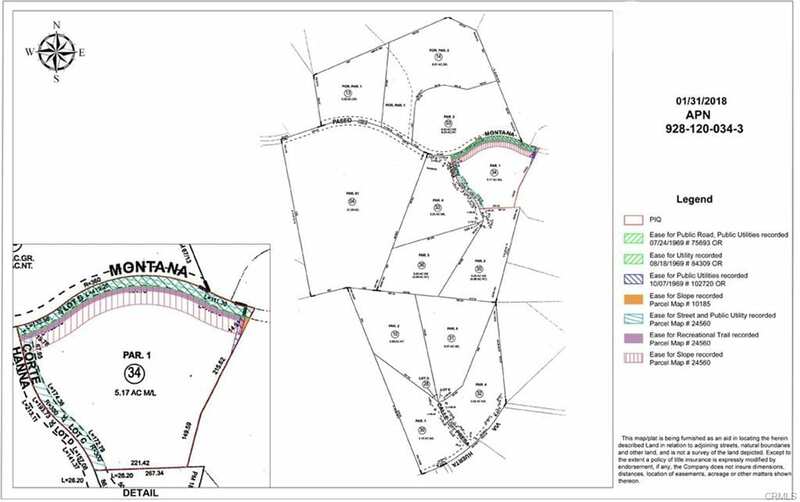 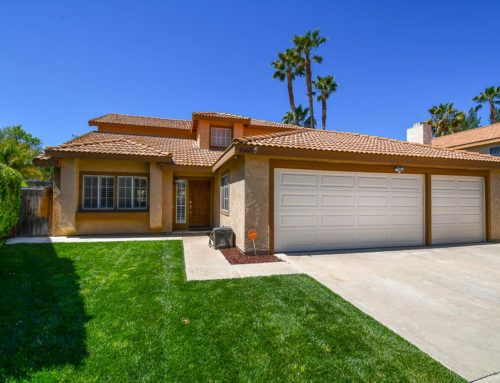 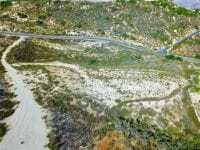 Want more information about this Murrieta California Land for Sale in La Cresta?